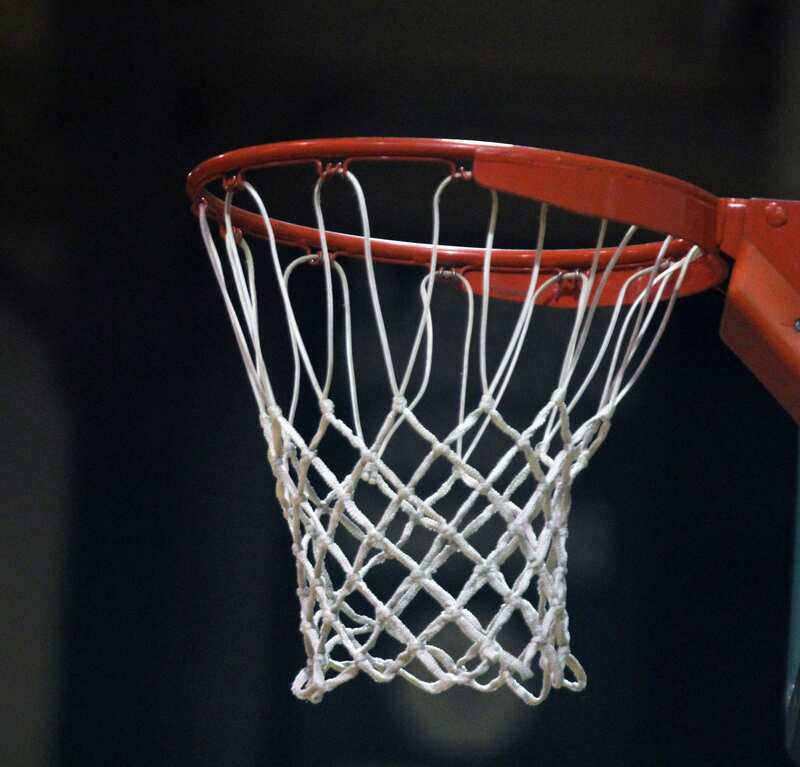 The Haughton Bucs and Cope Cougars advanced to the semifinals of the Middle School Tip-off Classic boys basketball tournament Thursday at Bossier. Cope defeated Benton 45-33 and Haughton edged Providence Classical Academy 46-44 in overtime. Haughton faces Calvary, which defeated Elm Grove in the quarterfinals, at 11:20 a.m. Saturday in one semifinal. Cope plays Webster at 12:30 p.m. in the other. The third-place game is at 2:50 and the championship game is at 4. In the consolation semifinals, Greenacres plays Evangel at 9 a.m. and Providence Classical faces St. Mark’s at 10:10. The consolation final is at 1:40. The tournament is sponsored by Patrick Jackson Law Offices, Bossier Federal Credit Union and Orthopedic Specialists of Louisiana. Joseph Manning led Cope against Benton with 15 points. Kendall Parker added 10 and Christian Minor six. Daniel Campbell paced Benton with 10. Jayden Miller chipped in with seven. KJ Allen scored 15 points and Zion Nelson nine to lead Haughton against Providence Classical. DJ Gladney had seven points and six rebounds. PCA was led by Mason Wiese with 16 and Jonah Droddy with 14. The game was close throughout. The Bucs led 20-17 at the half and 28-25 after three quarters. PCA rallied in the fourth and it was tied at 37 after regulation. Martin McDowell hit four 3-pointers and scored 19 points in Calvary’s win. Walter Williams added nine. Elm Grove’s Robert Meyer, Jalen Thornton and Malachi White combined for 16. Shenequa Allen ok nephew I see ya. Good job ? ?